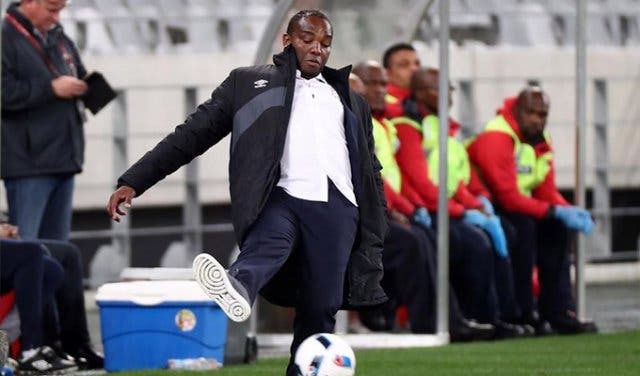 Benni McCarthy, Steven Pienaar, Brendan Augustine and Aaron Mokoena. 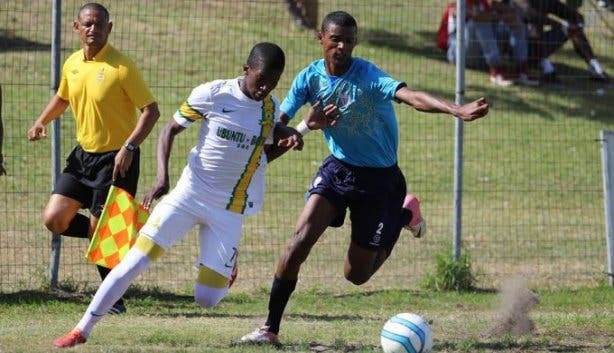 These are just some of the many Bafana legends who showed their skills during their youth playing days at the Bayhill Premier Cup. 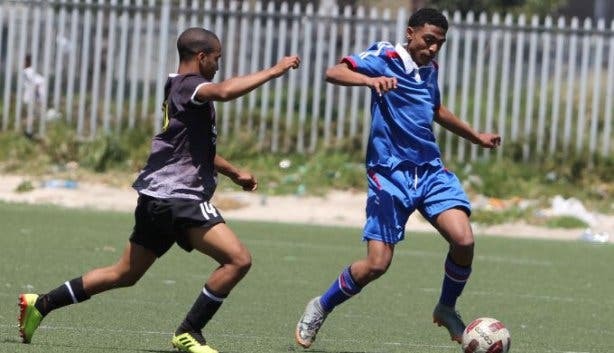 The Western Cape drought caused the annual under-19 soccer tournament to be cancelled last year, but it’s back in 2019 taking place from 17–22 April. The tournament progresses similarly to regular international tournaments. The 32 teams are divided into eight groups of four teams. The four teams play each other once in a round robin system with the top two teams going through to the tournament proper knockout phase. 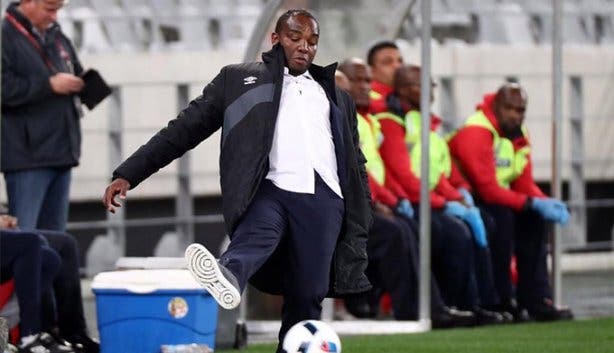 The tournament then progresses through a round of 16, quarter-finals, semi-finals and then a final to determine the 2019 winner. 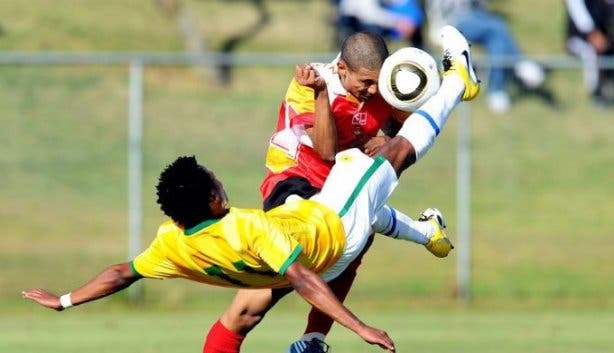 The tournament is made up of 32 teams: 23 from Cape Town, eight from the rest of the country and one international invitational team. 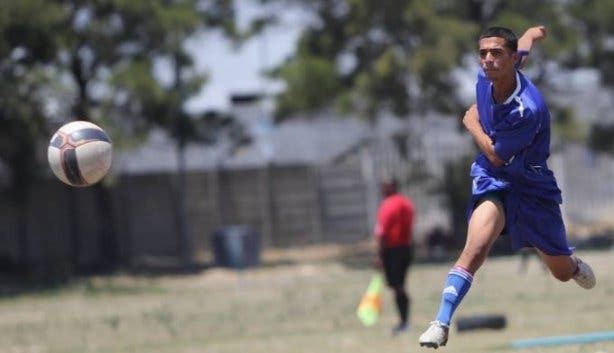 The roster is a mix of amateur and professional teams such as Bayhill United (hosts), Milano United, Hout Bay United, Rock A Fellas, Blue Downs Spurs, Ajax Cape Town, Cape Town City, Mamelodi Sundowns, Bloemfontein Celtic and Supersport United. This year’s international invitational team is Khanyounis Centre Club from Palestine. Here is a tournament roster to keep you clued up on proceedings. WHY IS IT CALLED THE BAYHILL? 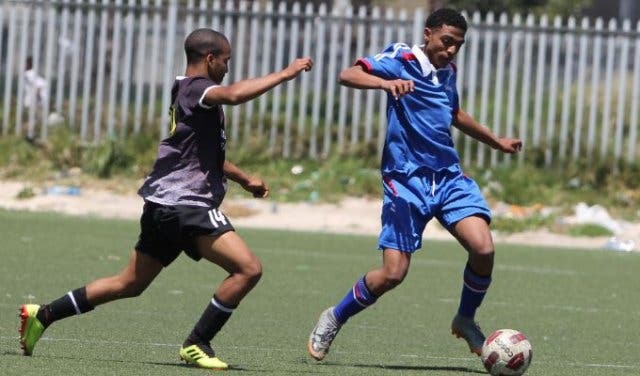 The tournament was created and is hosted by Mitchells Plain-based soccer club Bayhill United. 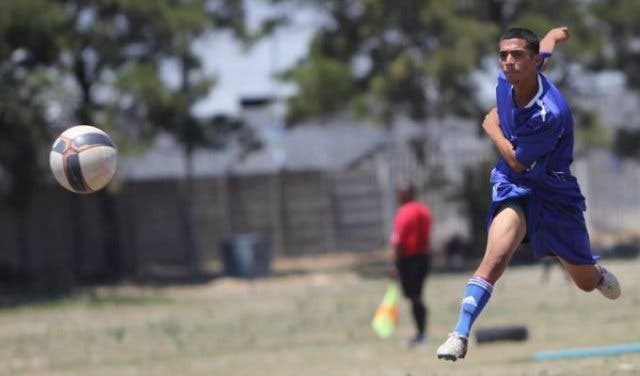 In its early years it was played in Mitchells Plain: first at the Rocklands Sports Grounds and later at the Stephen Reagan Sports field in Westridge. 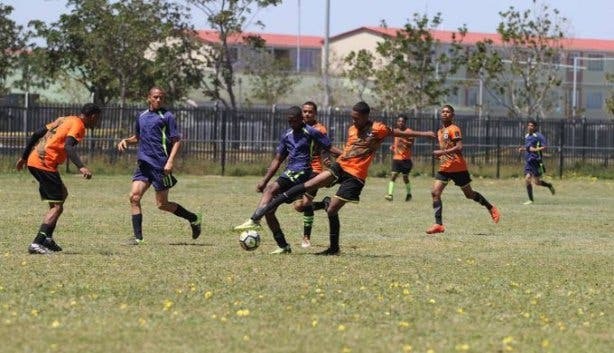 It later moved to its current home at Erica Park in Belhar where it has grown to become the most prestigious youth tournament in the world and attracts thousands of people every year. Entry to the tournament venue is R10pp per day at the gate.